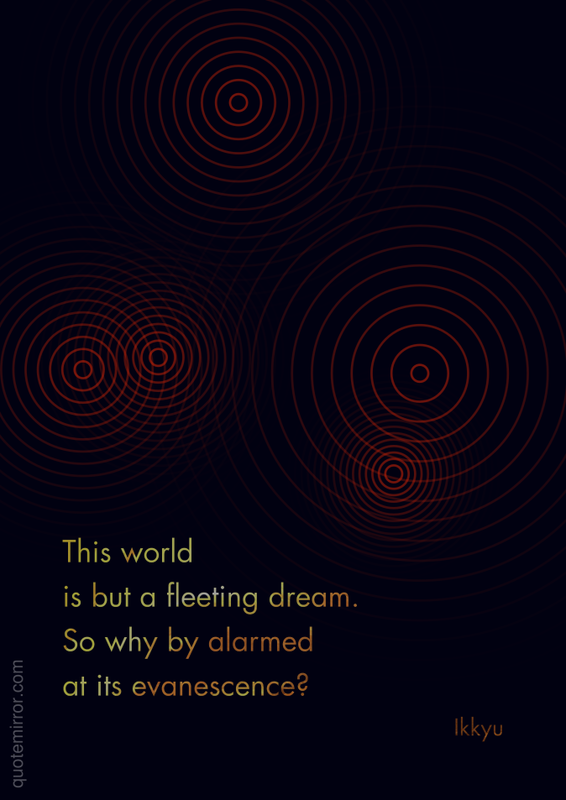 is but a fleeting dream. 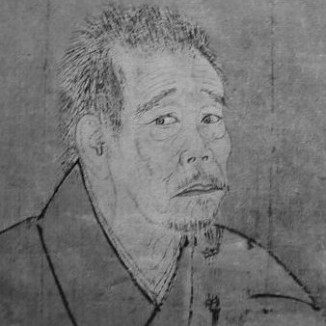 Ikkyū (休宗純, 1394–1481) was an eccentric, iconoclastic Japanese Zen Buddhist monk and poet. He had a great impact on the infusion of Japanese art and literature with Zen attitudes and ideals.